AVRDC – The World Vegetable Center offers rewarding, fulfilling careers and training in agricultural research and development. 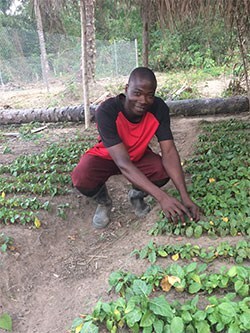 We seek talented individuals ready to embrace new challenges as we strive to improve the livelihoods and health of small-scale farmers, their families and communities. Join us!